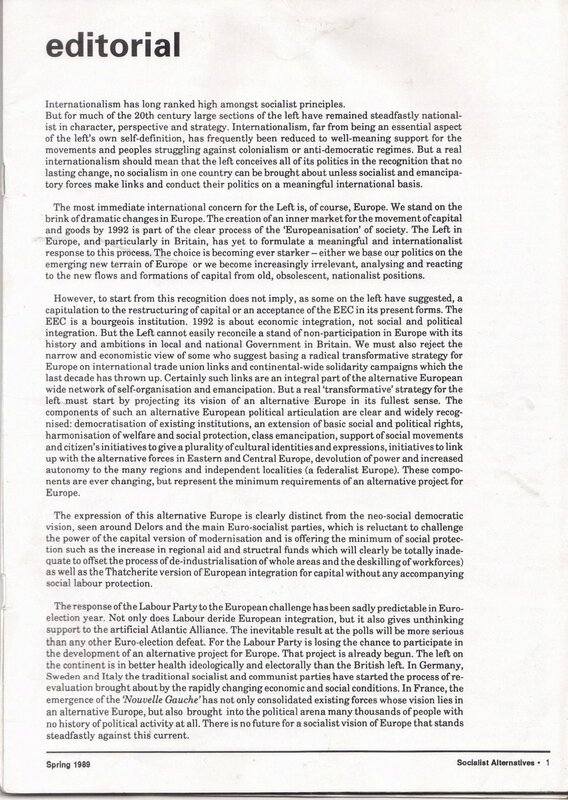 Europe, Internationalism, Socialist Alternatives (Pabloism), and…Keir Starmer. Interesting stuff; posted for discussion without politically endorsing. Keir Starmer, people may note, is a member of the Editorial Collective of this journal. It would be ridiculous to say that Keir Starmer’s support for Socialist Alternatives nearly 30 years ago determines his politics today, as Labour’s Shadow Secretary of State for Exiting the European Union. The group’s main politics were not ‘trotskyist’, although the name above of Michael Raptis, a historic leader of a dissident libertarian self-management current within that tradition indicates ties and Maurice Najman of the Alliance marxiste révolutionnaire (AMR) indicates connections with the ‘Pabloite’ tradition. 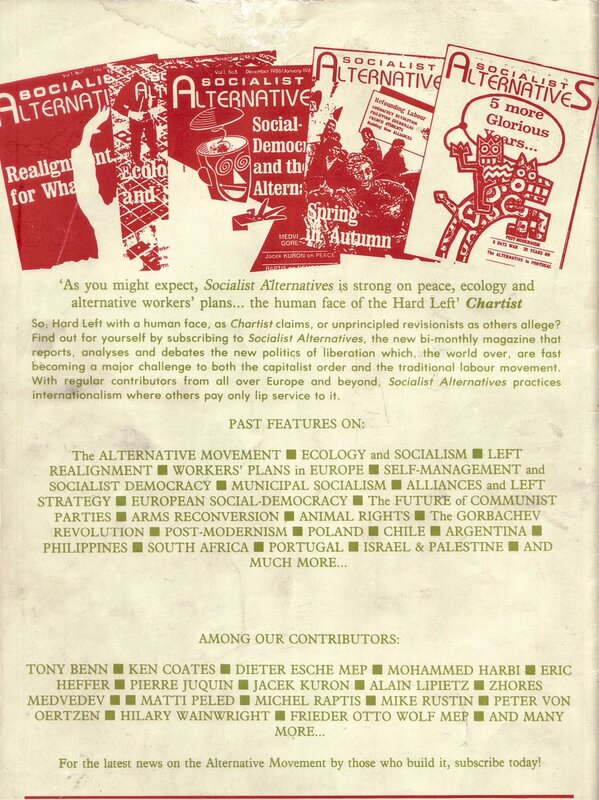 It was, more significantly, aligned to the European ‘alternative’ movements of the time which stood for ecology, feminism and self-management. 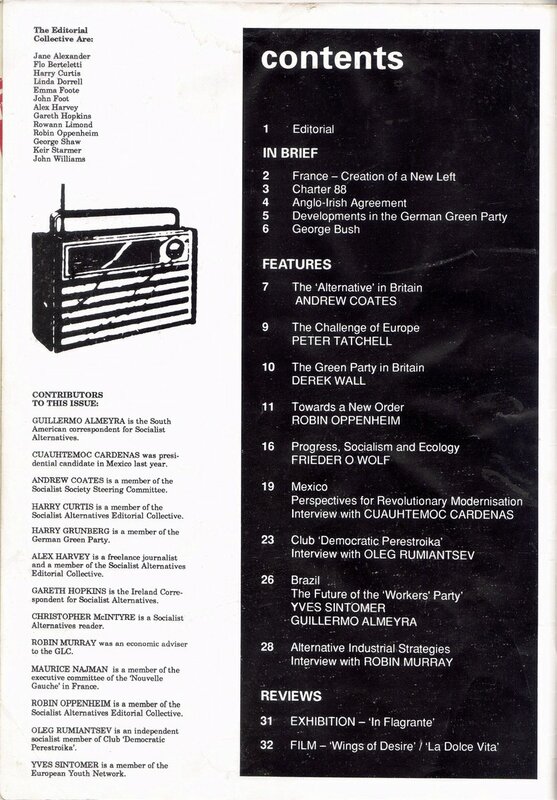 These were forerunners of later radical green-left groups, Los Indignados, Podemos, the left of Labour and similar currents within social democratic parties.